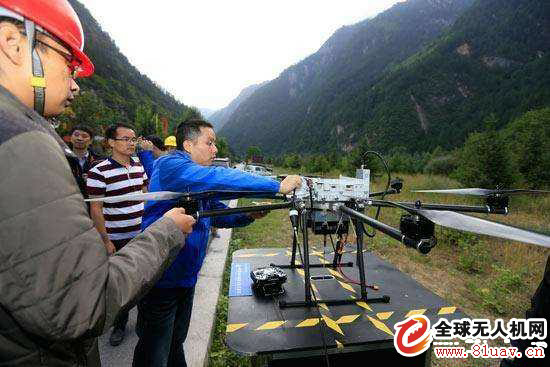 "It is expected that after the Spring Festival, the drone base station in Henan will be able to meet everyone." Wei Haibo, general manager of Henan Branch of China Unicom, who attended the second session of the 13th Provincial People's Congress, introduced to the reporter their forthcoming introduction of the drone base station on January 16. Wei Haibo said that people might be used to the iron tower or pole-style communication base station and the emergency communication vehicle would be seen in some cases. However, when the traffic was inconvenient or the traffic was blocked by natural disasters, the emergency communication vehicle would be difficult to reach, and it was difficult to achieve a large area of signal coverage. At this point, the drone base station could be used for providing wireless communication service for disaster mitigation and resilience. 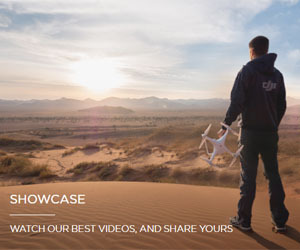 "By hovering or circling around in the air, the drone base station can achieve signal coverage in the target area, which can last an hour or two hours." The first drone base station ordered by Henan Unicom is about to be delivered and is expected to be tested and put into use after this year's Spring Festival, Wei said.